Delta Air Lines is flying pretty high these days — a darling of Wall Street, profitable, well-respected (mostly) by its passengers, and part of a strong global network and big transatlantic joint ventures. But it wasn’t always so. During the early years of the current century, Delta was struggling to cope with a new wave of successful smaller but growing carriers — remember Song, Delta’s discount subsidiary that tried unsuccessfully to stave off competition from JetBlue? 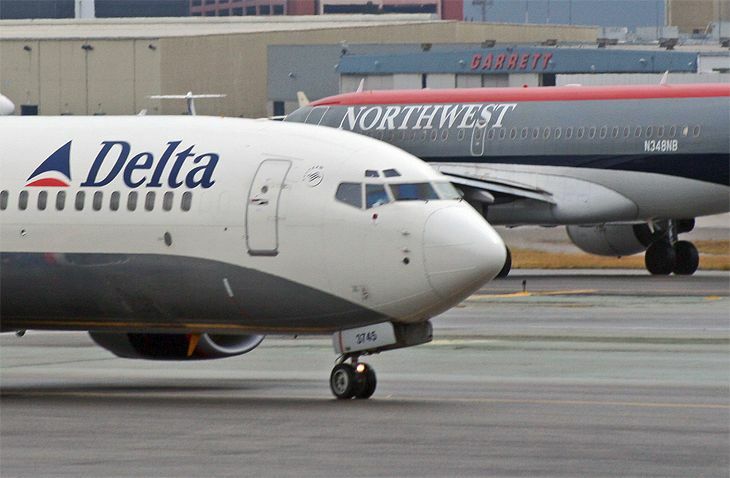 All of its woes culminated in bankruptcy in 2005, an event that set the stage for Delta’s gradual renewal, helped along in large part by its merger with Northwest in 2008. The company has been on an upward track since then, and has been spreading its influence worldwide with strategic investments in foreign airlines. 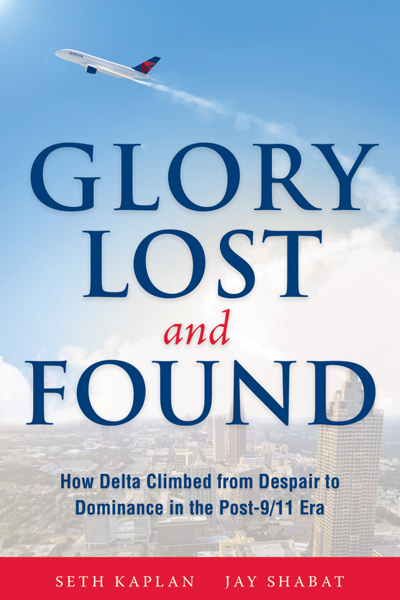 All of this is the subject of a new book being published this week titled “Glory Lost and Found — How Delta Climbed from Despair to Dominance in the Post-9/11 Era.” It’s written by Seth Kaplan and Jay Shabat, executives at Airline Weekly. The authors say it’s an unauthorized biography of Delta, since it was written without input from the company. Any of you Medallions who want to revisit Delta’s recent history will find the new volume on Amazon. 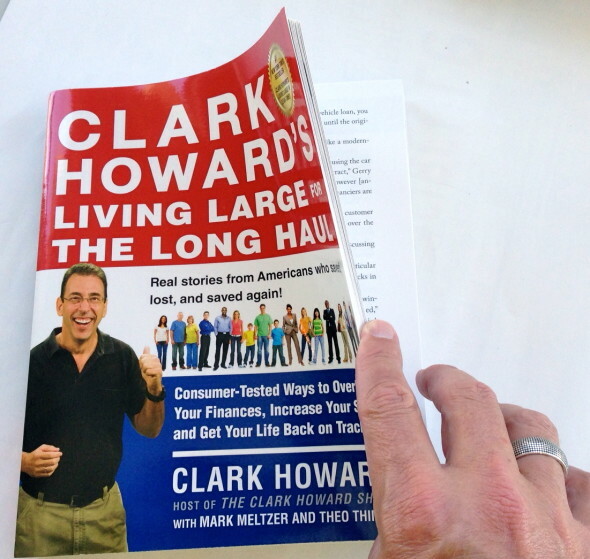 Chris in Clark Howard's new book! Clark’s new book is a real page turner! What you may not know is that Clark included an entire chapter (six pages!) 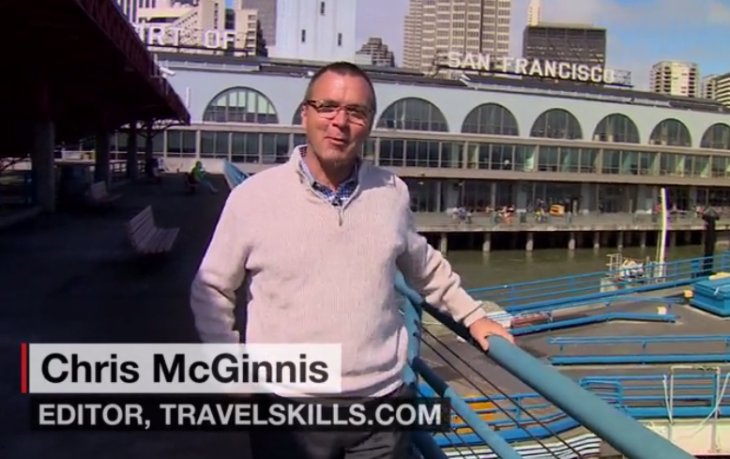 called “The Savvy Business Traveler” about yours truly, TICKET editor Chris McGinnis! Yep, buy the book and flip to page 205 and you can see it for yourself! Via an interview with me, Clark explains how my life (going all the way back to my childhood!) led to a career as a travel correspondent and consultant. 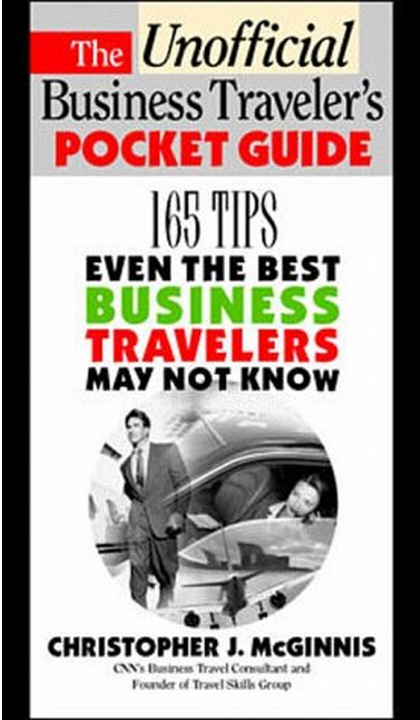 He also reveals a lot of my top tips and best advice for business travelers. Of course and as usual, the book is peppered full of great practical and advice and tips…so buy it! I’d like to highlight a few paragraphs from the chapter that I thought might stimulate a little dialog here on The TICKET. Take a read and please respond below! Interestingly, Chris does not believe business travel is more difficult today than it was a generation or two ago. Chris says that we have far more control over our trips than we used to– and control is all important to the business traveler. ‘Think of all the other advances we have now… Wi-Fi on planes; no smoking on planes; safer, new hotels; big, bright airport terminals; seats that fold into flat beds for sleeping on overnight flights; modern trains from airport to city; a fast and easy rental car process. All of these were dreams of business travelers back in what many like to call ‘the golden age of travel,’ when everyone dressed up to fly. Hogwash! So dear TICKET reader… what do you think? Is business travel better or worse than it was in ‘the golden age of travel?” In your eyes, is the experience getting better…or worse? Please leave your comments below. CAN’T GET ENOUGH OF THE TICKET? 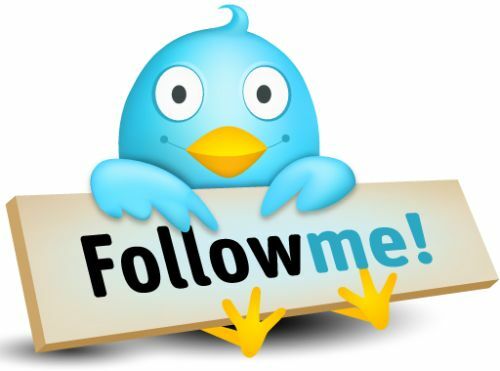 Then follow us on Facebook! Join the thousands of TICKET readers who get a regular dose of fare deals, travel news, and advice via our Facebook page. Come on and join the fun…and stay informed.